Spring is fast approaching, and if you are anything like me you are starting to plan out what you need in your garden this year. Although some plants work fine when sowed directly into the ground, others truly fair better if started indoors a month or so prior to transplant. This is especially true if you live in a cooler climate and need to make sure any dangers of a freeze has passed. Grow lights are good for a variety of things, such as starting plants, supporting mature growth, influencing cash crop production, or simply providing an alternate light source for your indoor greenery through the winter. 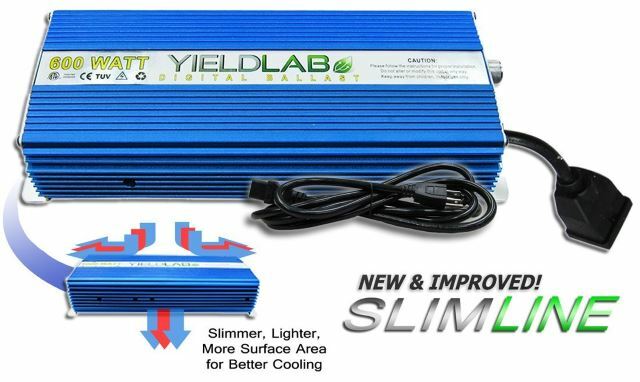 The Yield Lab 600w HPS+MH Wing Reflector Digital Grow Light ballast kit has the capabilities to support all stages of plant growth. 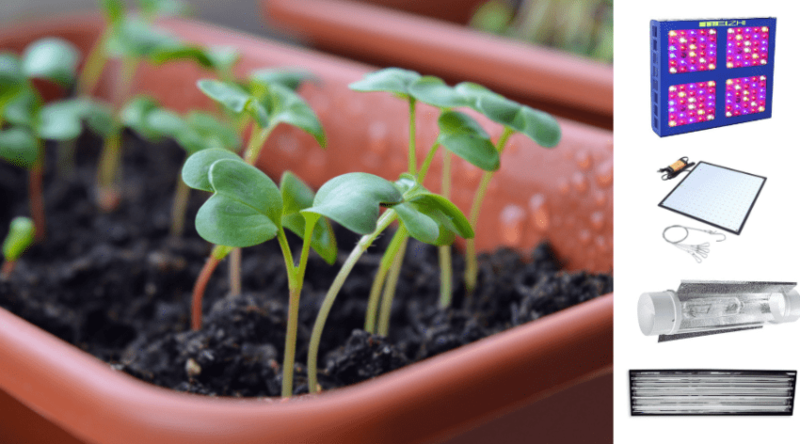 Even if you are more interested in influencing plant production, all you have to do is change out bulbs to take advantage of this easy to use setup. 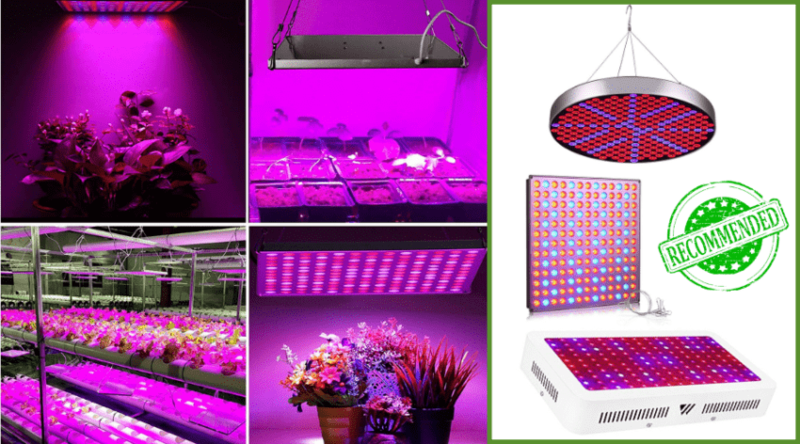 Our Yield Lab Grow Light review can be found below. 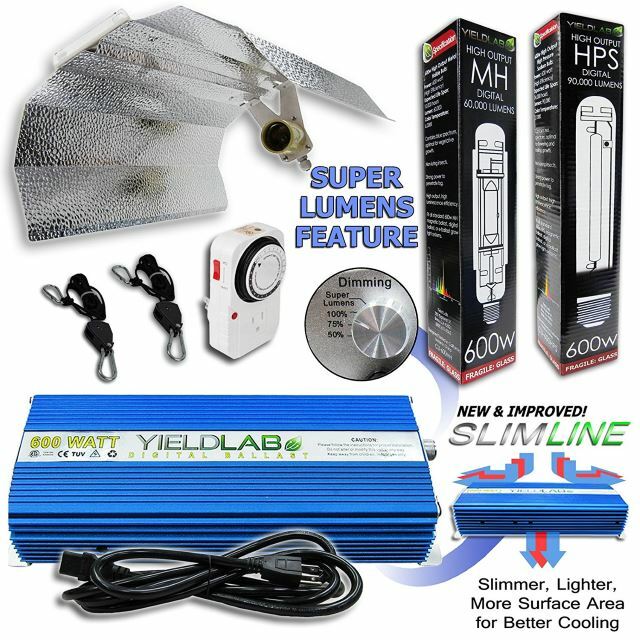 What is the Yield Lab HPS+MH Wing Reflector Digital Grow Light? Yield Lab actually offers this set up in a 400, 600, and 1000 watt choice depending on the space you need to cover, and how much space you have to hang your light. The larger the bulb, the more intense the light and the higher you will need to hang it to keep from sunburning your plants. It has been suggested that a 600-watt bulb works well in a 4×4 to 5×5 foot space and seems to be a popular tent size for indoor grows. 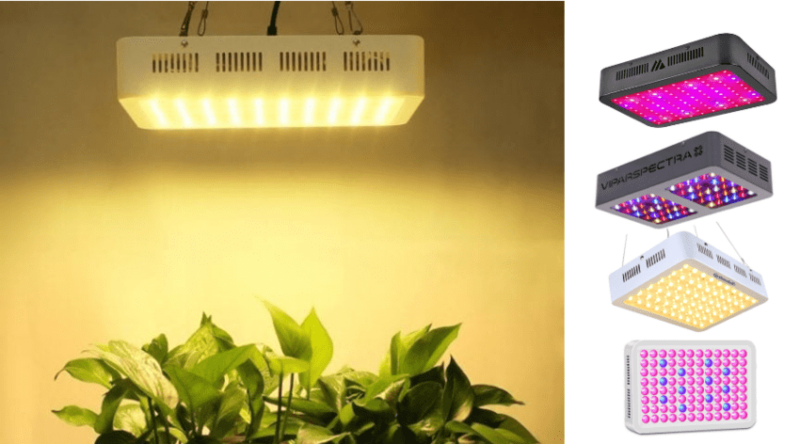 This entire system is a complete grow light kit that provides everything you need to get started, with supporting both veg and bloom stages of plant growth and is considered a great choice for beginners and experienced growers alike. 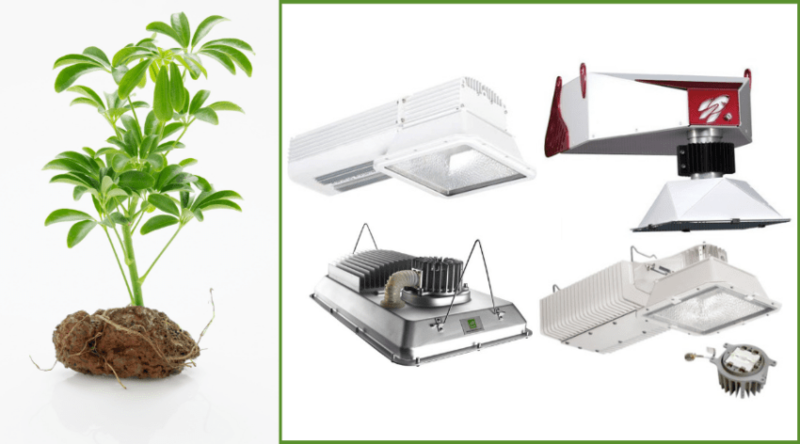 Full system grow light setup kits, like these, often include many extras, and it can become confusing as to what, exactly is included- and what claims are being made about how well it runs. These types of kits are extremely convenient, especially for new grows or beginners. 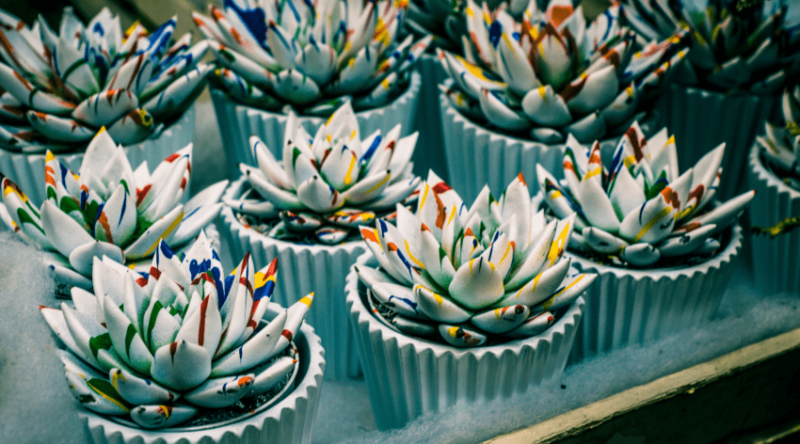 They simplify the buying experience, but you still will want to know exactly what you have in order to ensure you are buying the right products for your plant support. Certain types of lighting sources need a ballast, or a system that regulates current to the lamps housed in a unit of some sort. A ballast limits the current draw to your bulb, which keeps it from rapidly, and uncontrollably using the energy source which would cause it to burn out. It allows a quick surge of energy to provide the connection between electrodes and then controls the energy use to provide a steady light output. The ballasts and your bulb’s electrical requirements must match, meaning you could not use a 400, or 1000 watt bulb with a 600-watt ballast. Because of this, the company has provided a built-in digital dimmer switch to allow you better control of your light output to turn your 600-watt bulb into either a 75% or 50% output. This essentially provides climate control, which is especially helpful in summer months when heat may become an issue in smaller spaces. A steel auger is exactly what you need in order to withstand the powerful little motor this blower has, as well as what you might set it up against. Steel is strong and durable, and is the number one choice for many yard and garden maintenance tools to ensure an effective life span. This spinning tool helps lift up the snow and push it through the chute at a fast enough rate to get it well out of your snow blowing path. The rubber tips keep it from digging into any topographical unevenness, as well as providing protection against nicks and chips to the auger itself due to raised cement edges or rocks and other hard objects that may be buried in the snow. 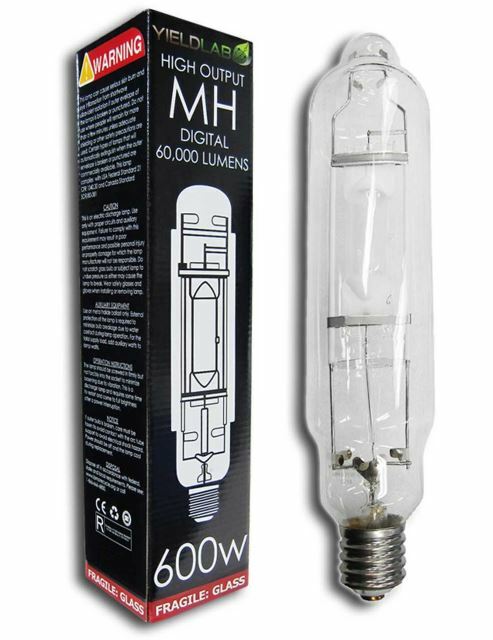 A High Pressure Sodium Bulb (HPS) is also included with this kit. It is a high, 90,000 lumen output that can last up to 24,000 hours. HPS bulbs are heavy in red to orange spectral range, and although also holds a 30% blue spectrum support, is more specific to bright, long-lasting bloom and production growth stages. 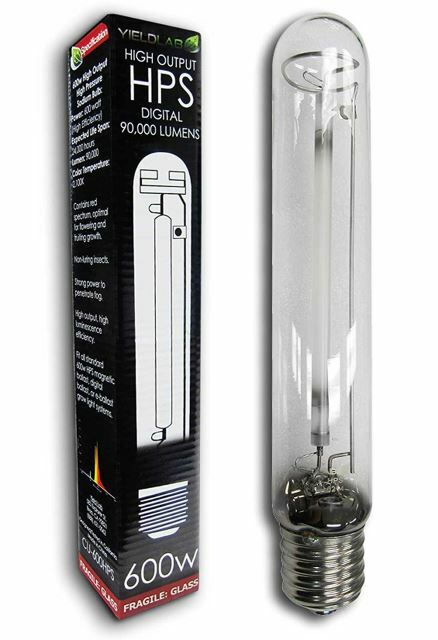 If you are looking for all growth stage support, once your plants are nearing bloom, you can switch bulbs to this cooler bulb that provides the long wavelengths, which mimic the longer afternoon and evenings. It’s the kind of lighting that triggers bloom and production in crop plants. The aluminum, extra large wing reflector is built to be lightweight, easy to hang, and provides overheat protection. This is what helps concentrate light down, so nothing is wasted, and provides excellent coverage that can be adjusted based on the height you set it at. Just be sure to follow instructions as to suggested heights to avoid any burn damage to your plants. A re-strike fold is also located right above the lamp housing for optimum performance, and support board has a durable, white powder coating to keep from ever rusting. This also ensures you get years of use out of your product without worrying over damage from humidity or storage. 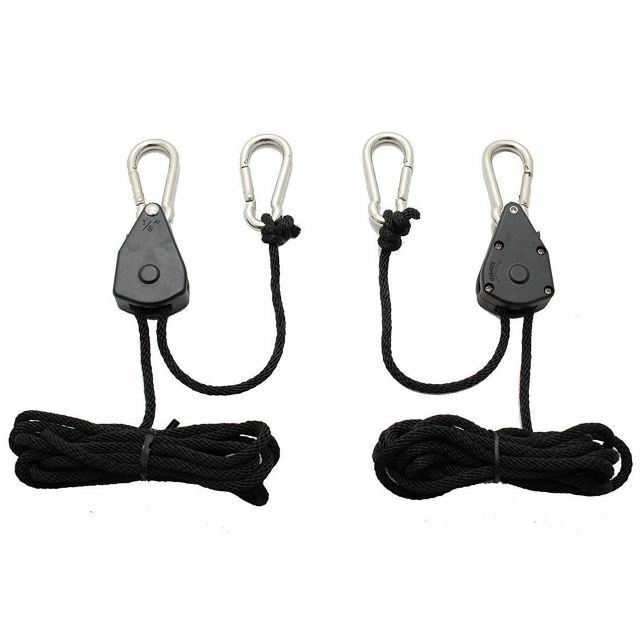 The kit comes complete with an adjustable ratchet, hanging system and ballast power cord. With 5 feet of adjustability between the outlet and ballast, you also get an additional 10 feet of cord from the ballast to the actual light. This allows you to place your light exactly where you need it without worrying that you may run out of cord. Available to run on 110v – 240v outlets, you can draw either 4.5 or 9 amps. This is helpful to avoid having to worry about specific outlet use depending on what you have in your house, and allowing you to use it in any room, garage, or shed you may have in mind. 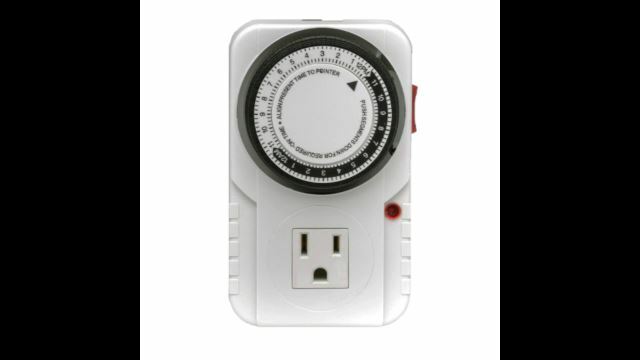 No more having to set an alarm to turn your lights on and off, or set a timer. Since most plants work best in vegetative stage with 18 to 20 hour of light, and a 12 to 12 hour balance during bloom and production, this timer provides peace of mind and allows you to be away from your grow when you need to be. With a red indicator light to let you know if it is working, the outlet also allows you to bypass the time to always on, or off, to avoid having to unplug the cord for multipurpose use. Yield Lab offers one of the best warranties in the in the market. With a 3-year ballast coverage, 3-year refractive coverage, and 1-year bulb use, this is more than enough time to determine if you have received a faulty item that cannot hold up to the claims made about it. They also are considered to have an excellent customer service department with quick, easy to understand replies, and helpful advice. 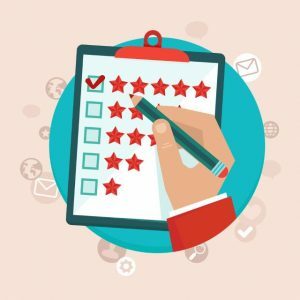 To get a true feel of consumer usage, I scoured the internet for detailed replies to reviews and reasoning behind what ratings were offered up on this product. This is a popular product that provides consistent light and is easy to use. Most consumers liked how it was a package deal, and that it made their overall shopping experience easy, especially when getting started with a new grow. Used as a supplemental lighting system as well for existing grows, it provides added blue, or red spectrums, and is easy enough to hang where and when needed. The quality and customer service was commented on multiple times, as has the overall quiet running of the ballast. Used in grow tents or smaller rooms, the impression was that it ran fairly cool, but could raise the temperature of the room under some circumstances (time of year, humidity, height of ceiling, etc) which was easily remedied by the use of a fan to provide an increase in air circulation. 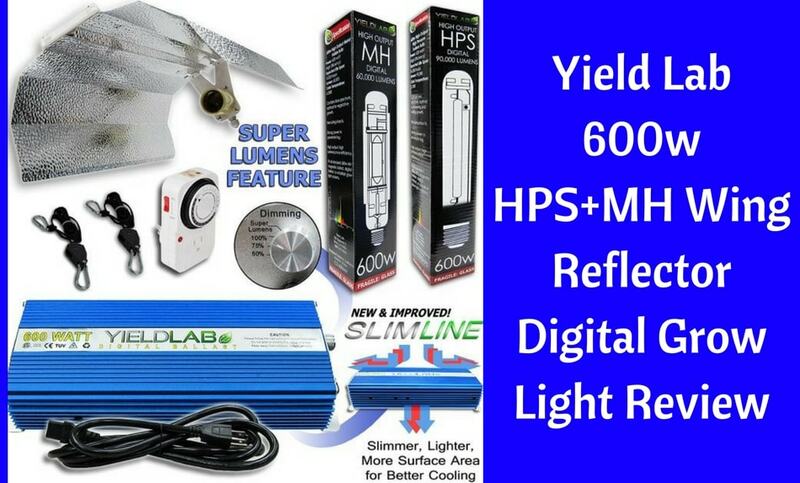 Whether you are looking for a system to use in a small space, need supplemental lighting, or are just learning about grow lights, the Yield Lab 600w HPS+MH Wing Reflector Digital Grow Light is a great choice. With bulbs that support all stages of growth, an easy to hang, cooling wing reflector, and dimmable ballast, you can control the intensity of light your plants receive to create the perfect growth climate. If you have any questions about this particular set up, or have any experience with it, we’d love to hear your responses in the comments below. And, as always, please share!